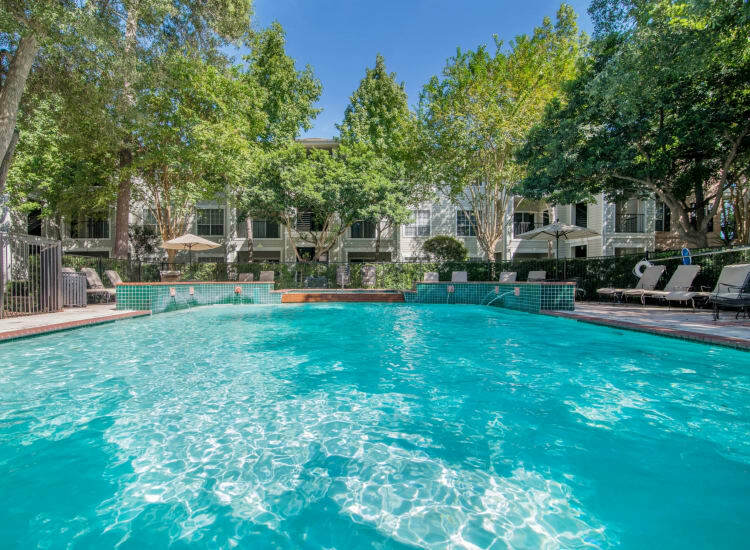 When you rent an apartment at Preserve at Cypress Creek in Houston, Texas, you will enjoy resort-style amenities right here at home. Soak up some sun next to our shimmering pool while you revisit your favorite novel. You will not want to miss your workout in our fully equipped fitness center! Take advantage of our outdoor grilling stations, resident clubhouse, and business center with complimentary WiFi. We designed our community so that you can get the most out of every day. 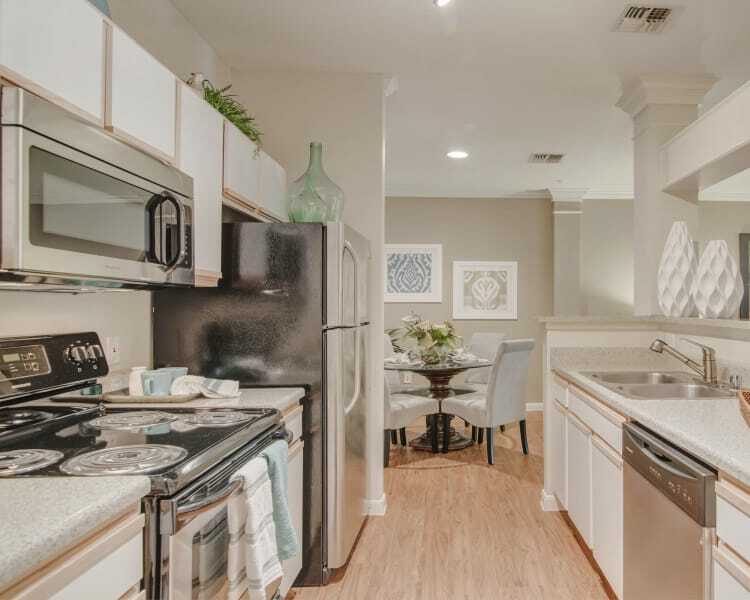 We can’t wait to show you around our one, two and three bedroom apartments in Spring, Texas. We look forward to welcoming you to our community so you can see in person all of the wonderful amenities that we have to offer.